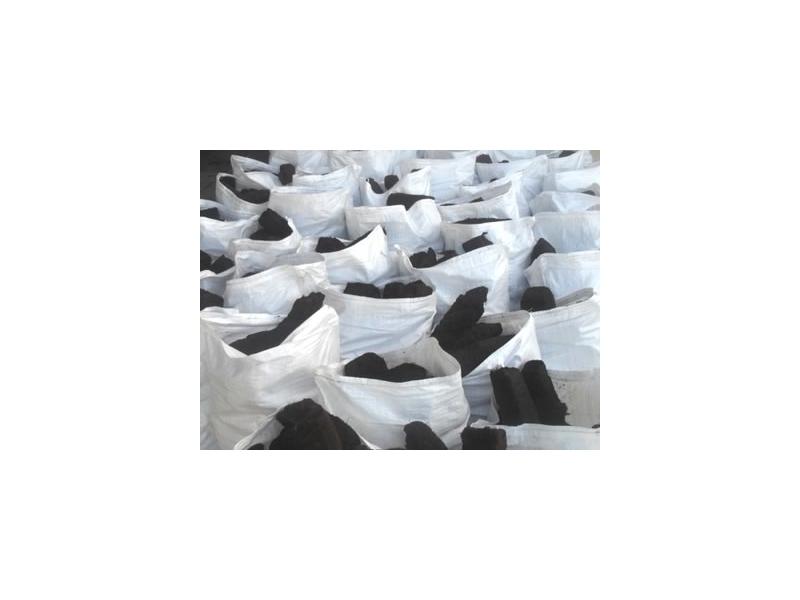 With experience in the manufacture of turf bags dating back to 1865, we offer the most reliable turf bag products for various packaging applications. A large variety of dimensions are available, for every turf packaging use. 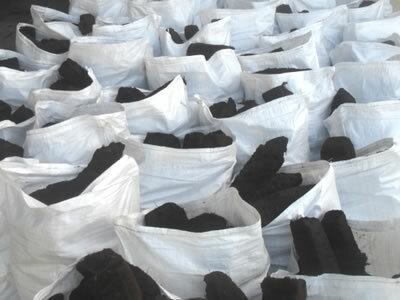 All turf bags are available with or without top hemming and with or without turf bag valve.